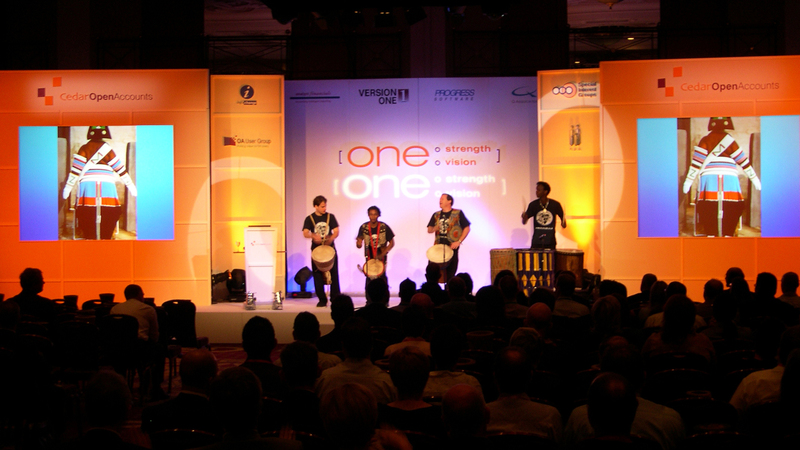 A typical Cedar event would host 500 delegates over a 3 day programme and 4D produced multiple events, year-on-year for the team. Delivering in venues such as Alton Towers and the Celtic Manor, in order to assure heightened delegate experience and takeaway knowledge each year . Entertainment always surpassed expectations with the likes of Jimmy Carr, and opening sessions with The Drum Café, Chinese themed Gala Dinners and Awards nights.